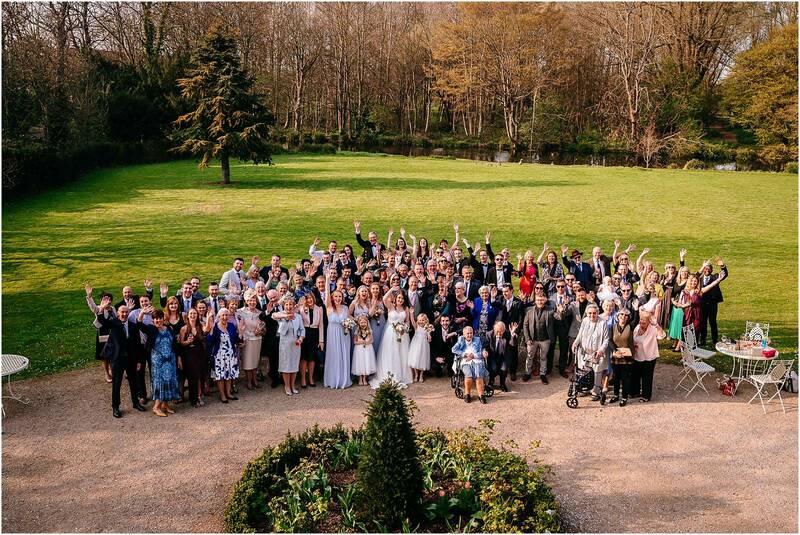 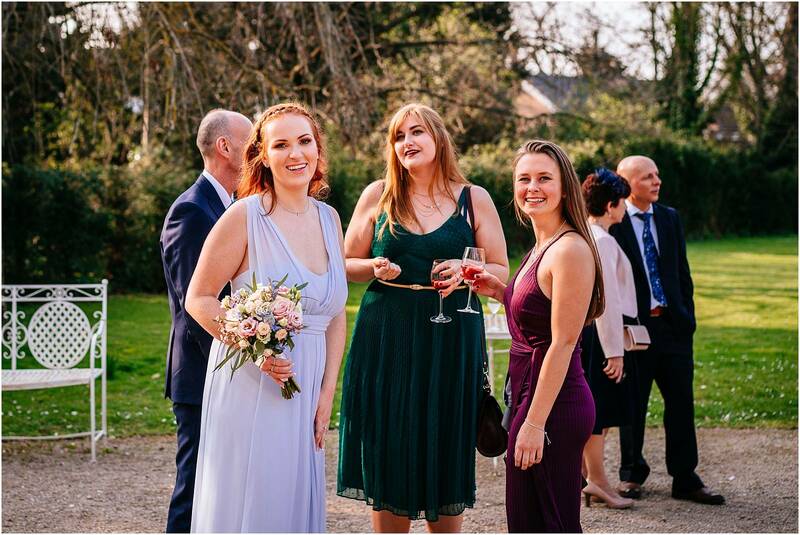 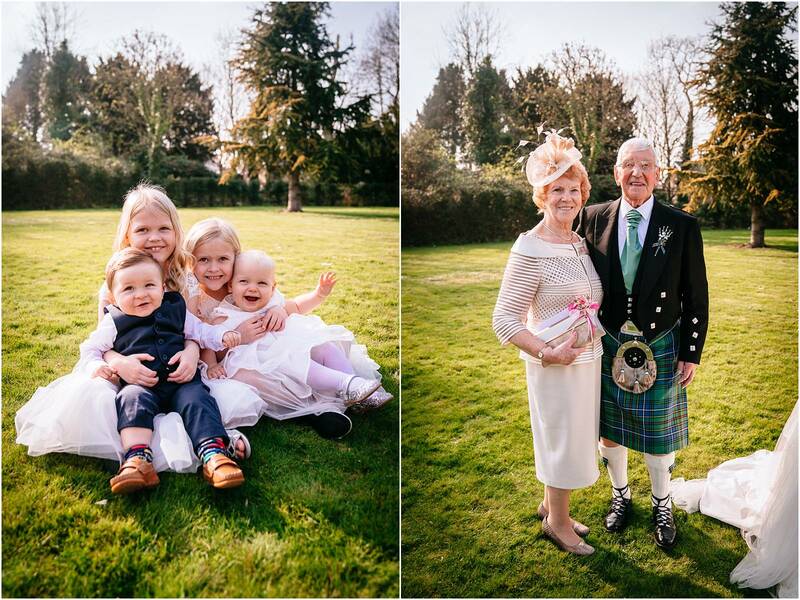 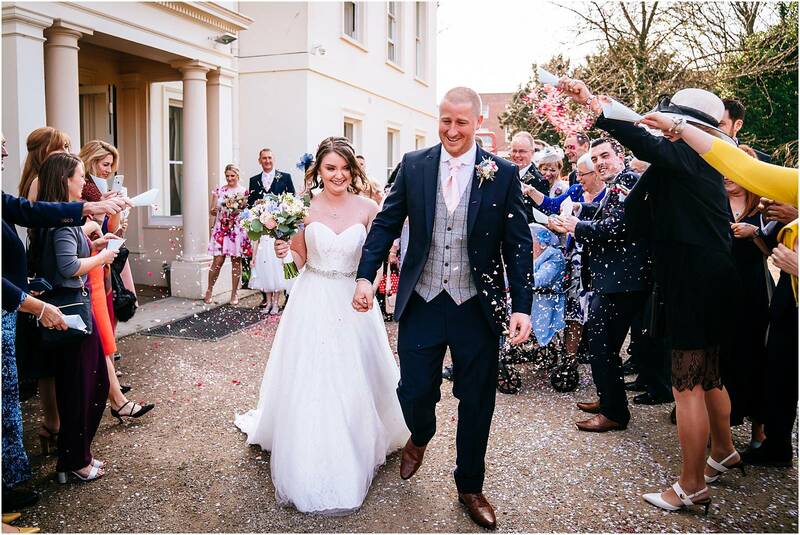 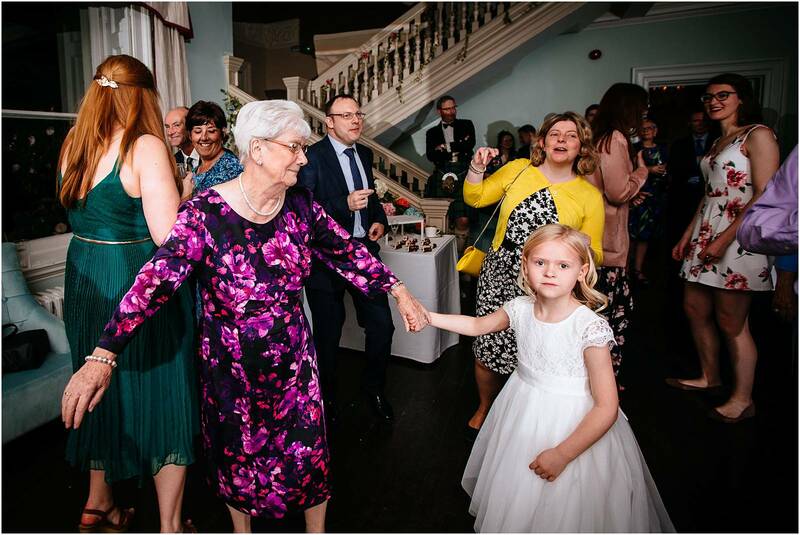 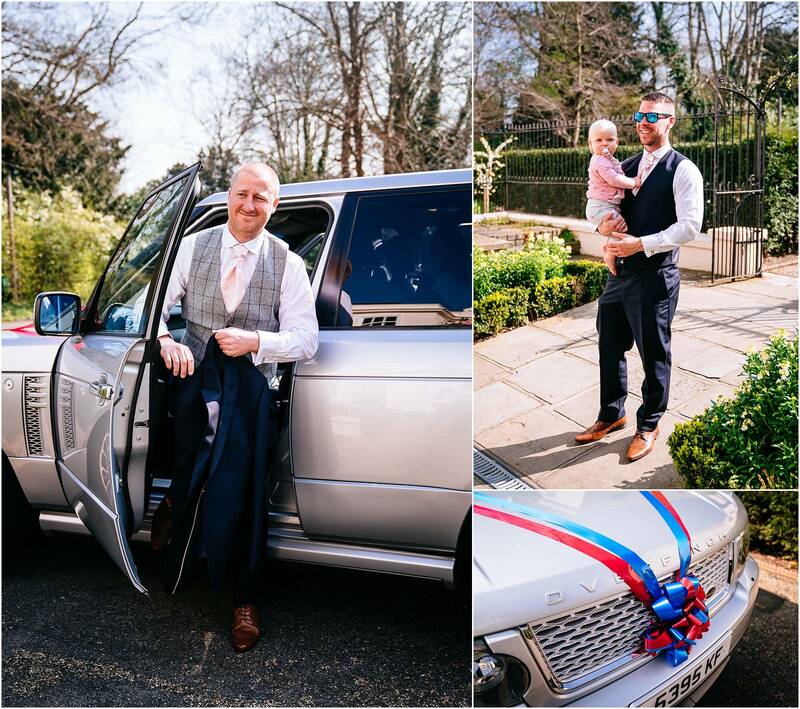 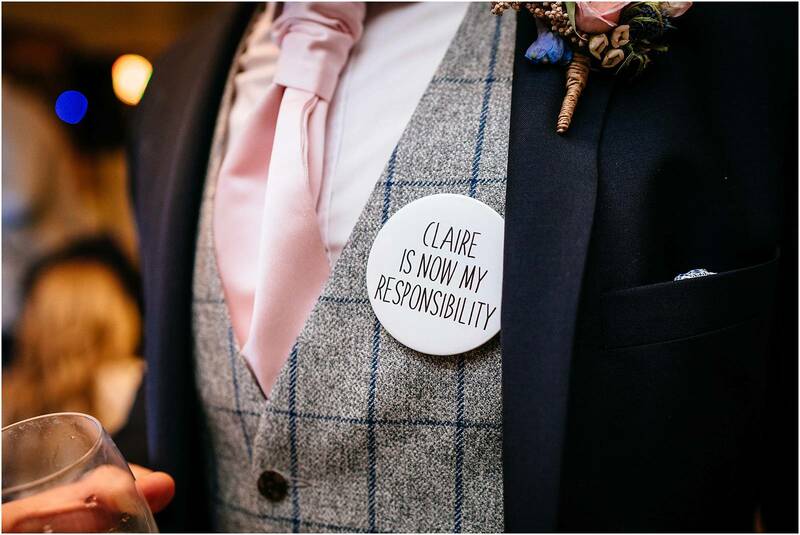 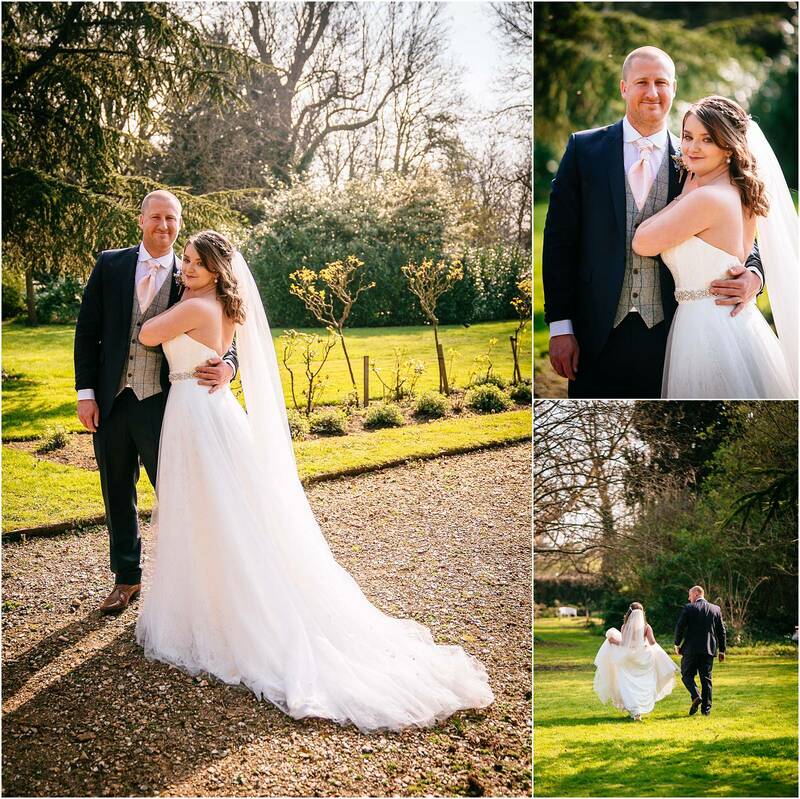 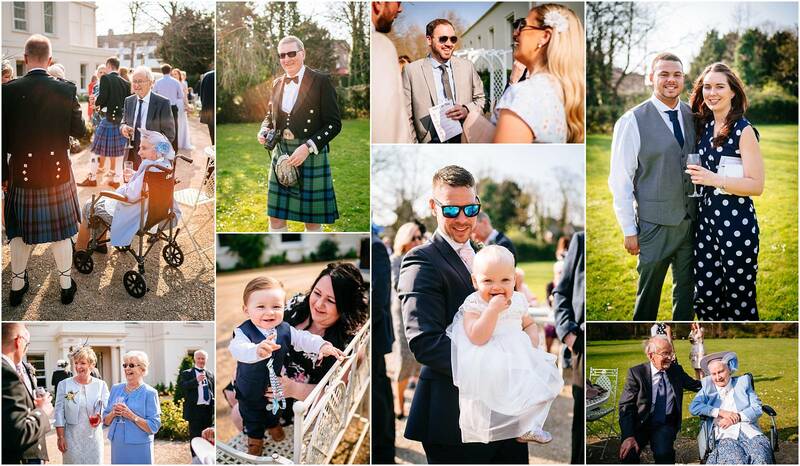 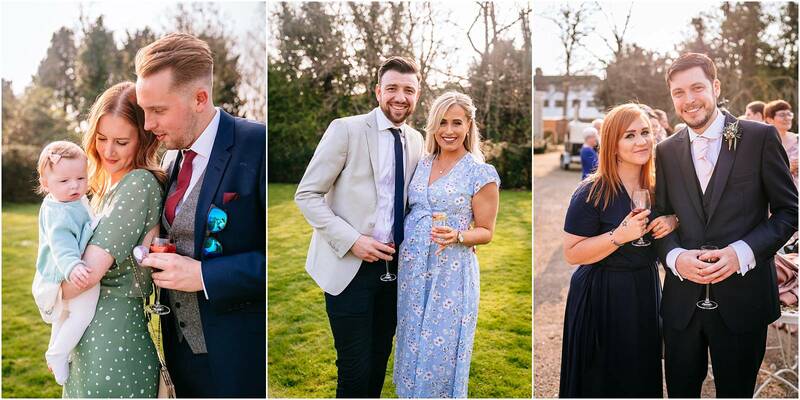 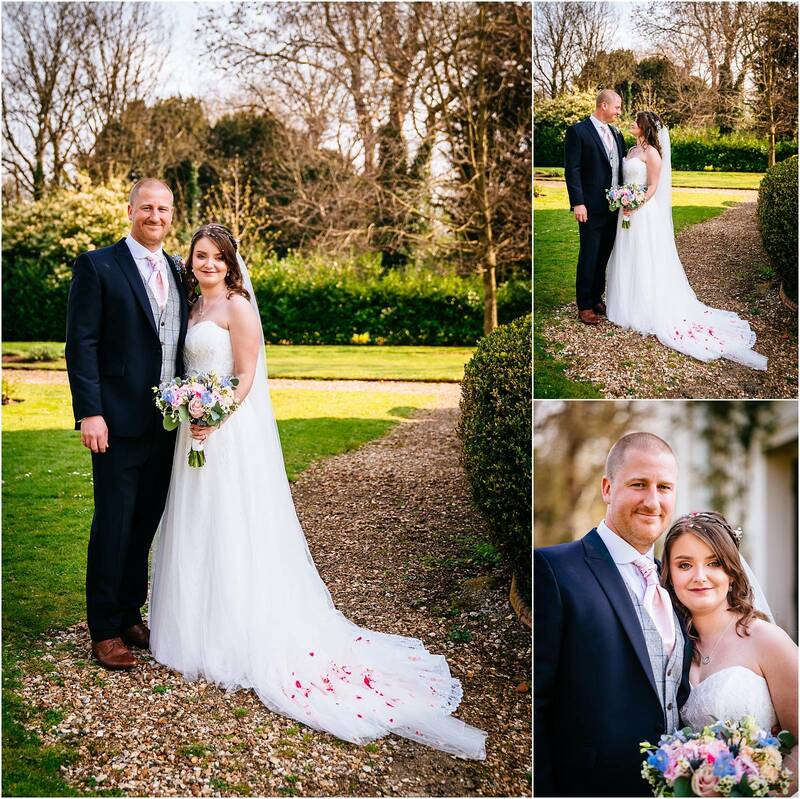 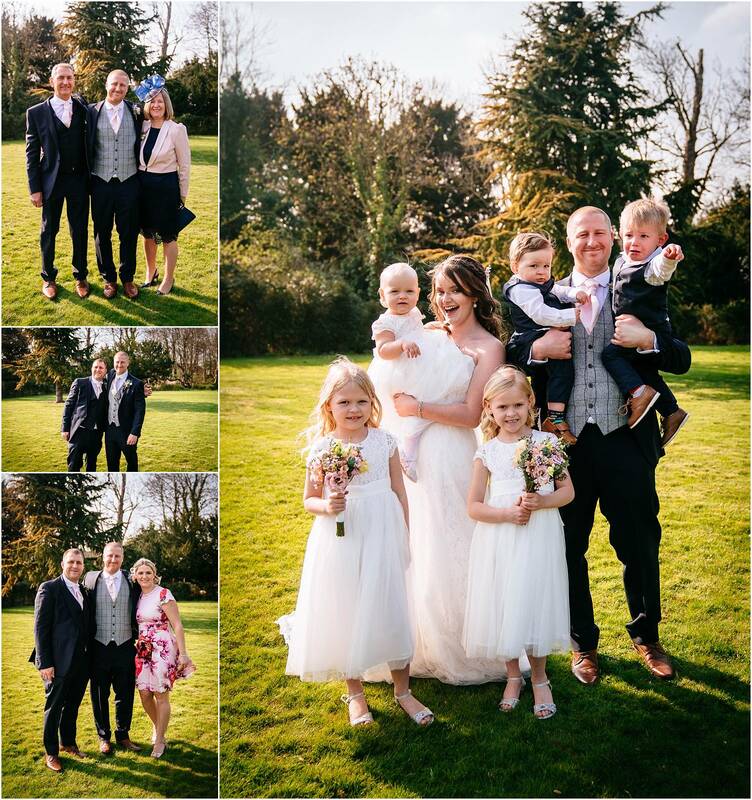 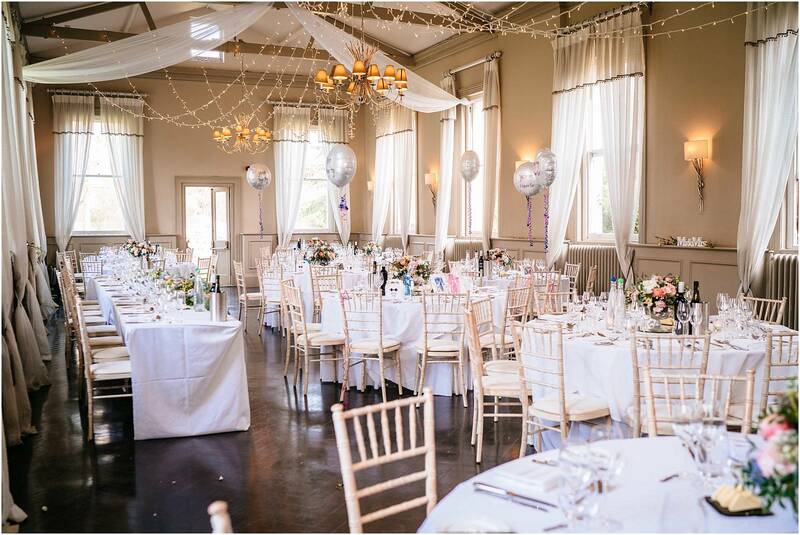 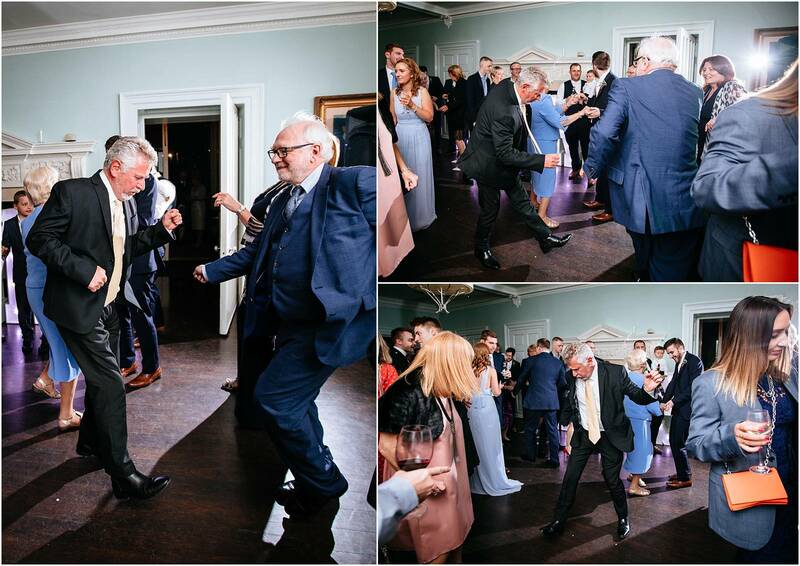 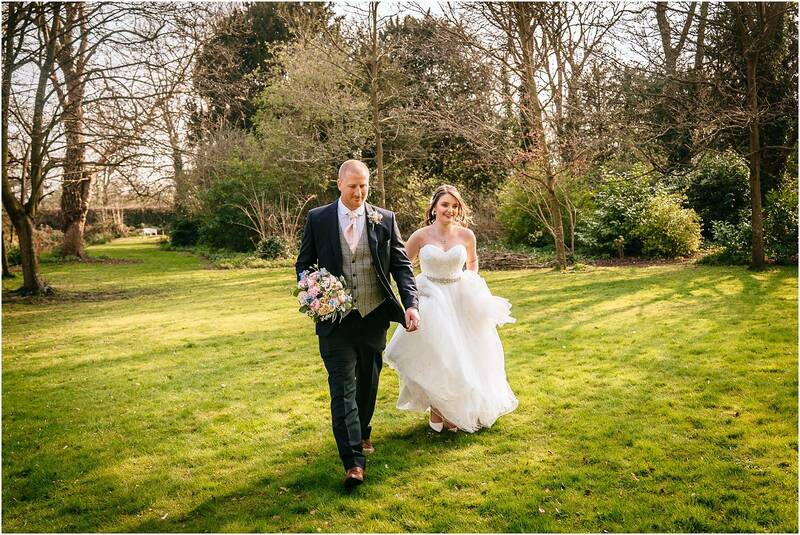 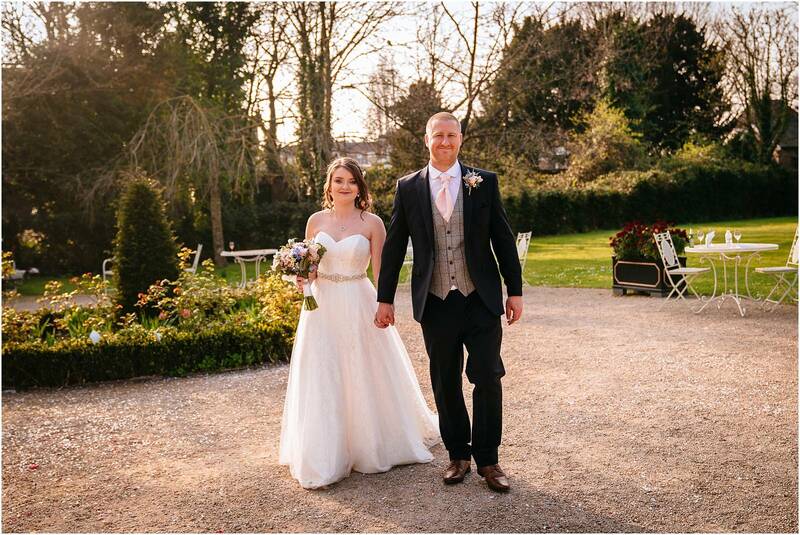 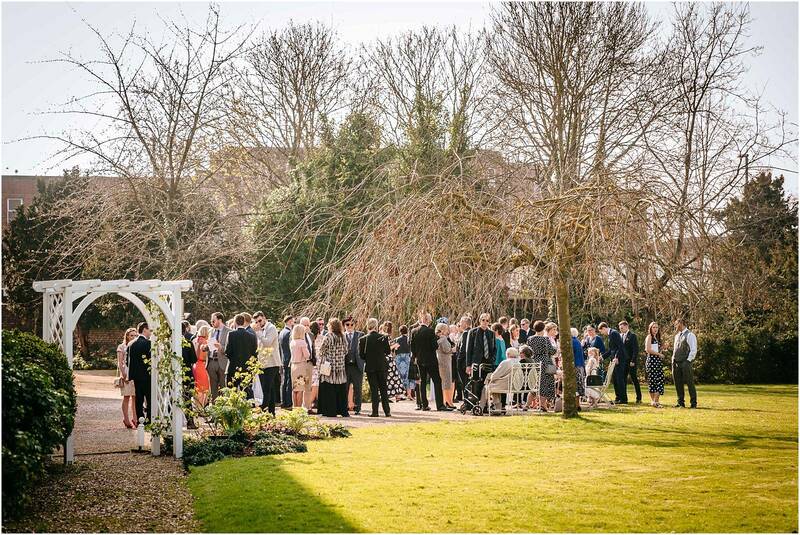 Morden Hall Wedding Photography – Claire and Dan got married right at the end of March, on the most beautifully sunny spring day you could hope for. 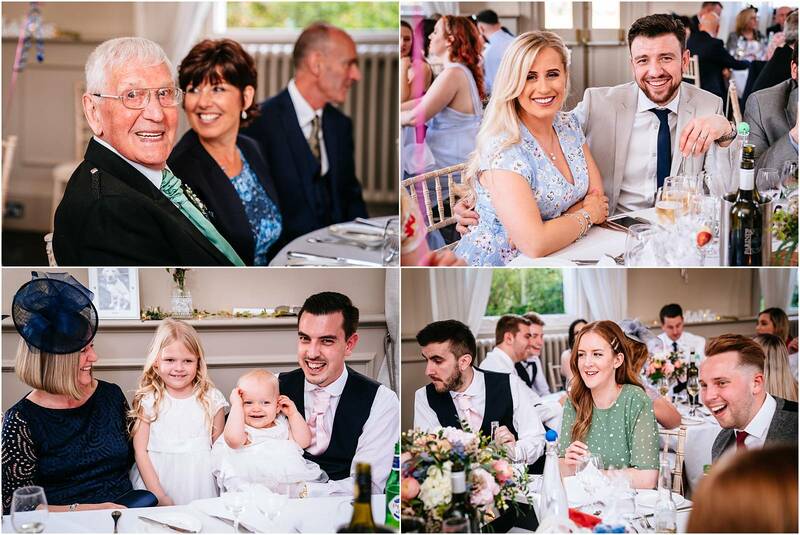 It was a really gorgeous wedding, full of love and laughter. 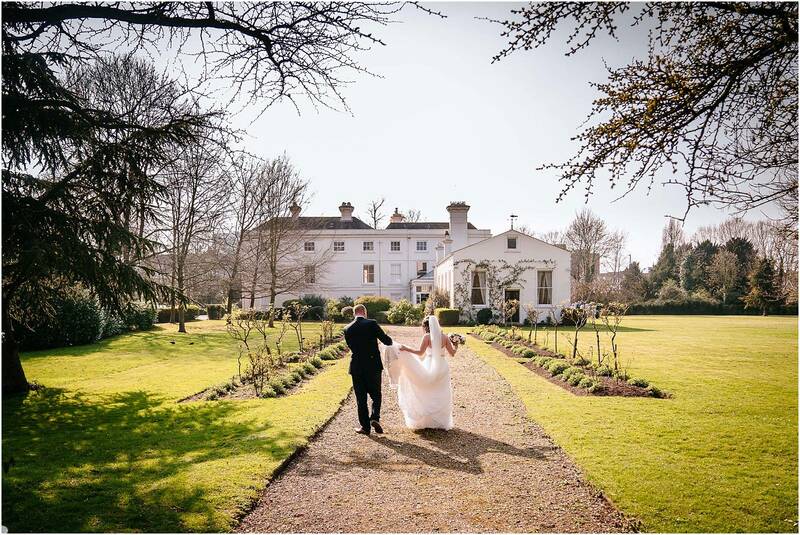 It was a pleasure to return to Morden Hall, which is a beautiful 18th century country house in South London. 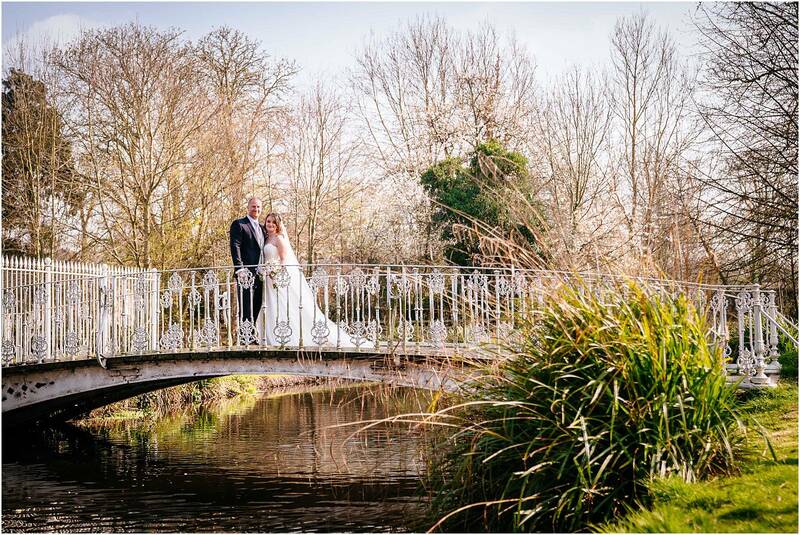 It’s set in National Trust parkland, providing lots of great options for photographs. 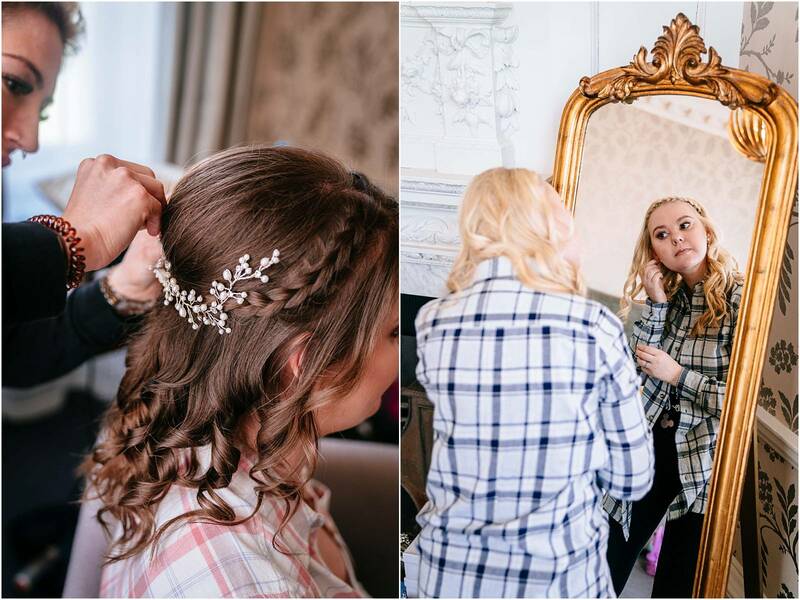 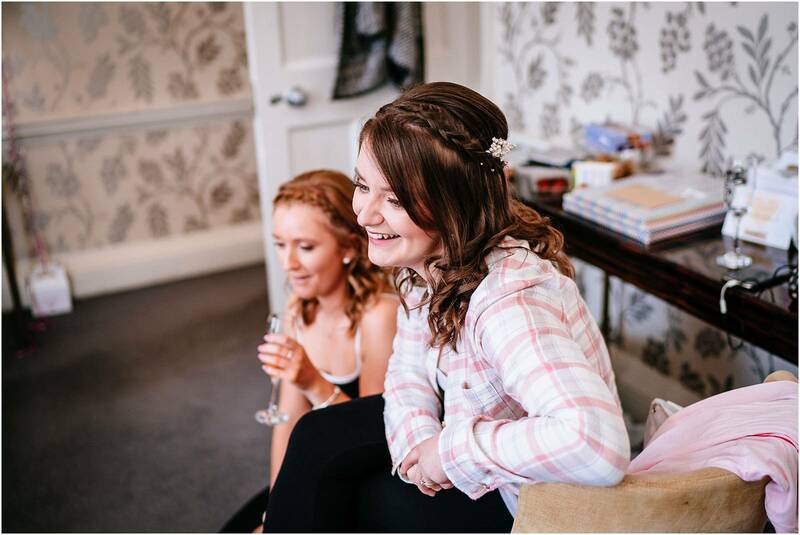 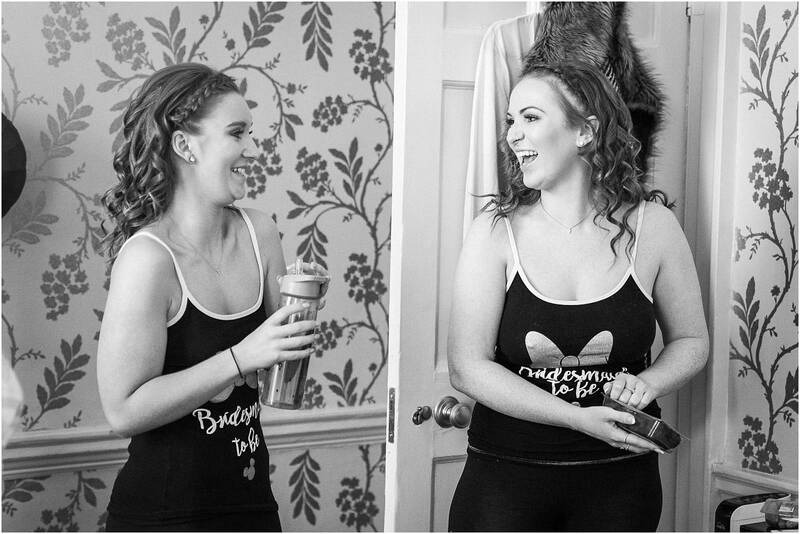 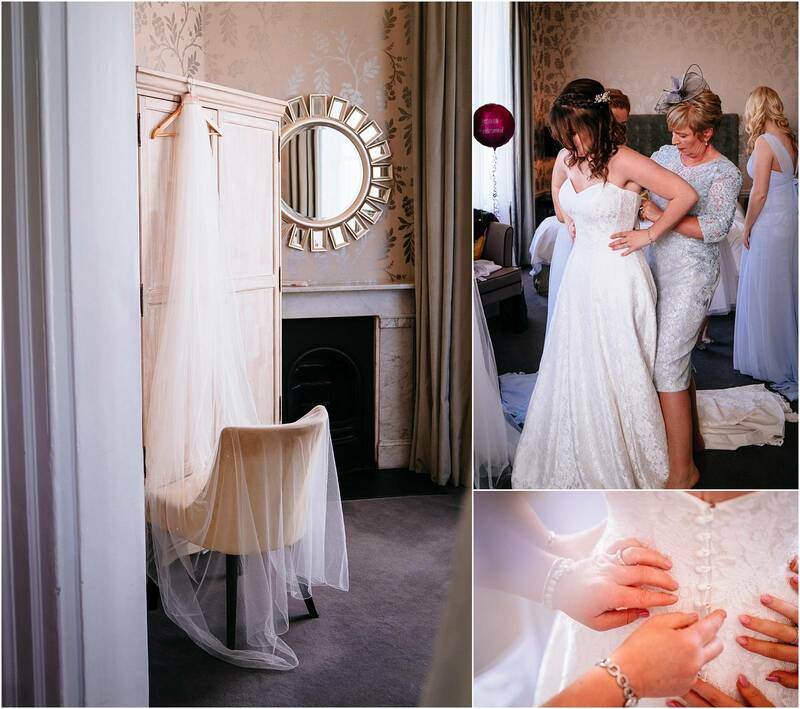 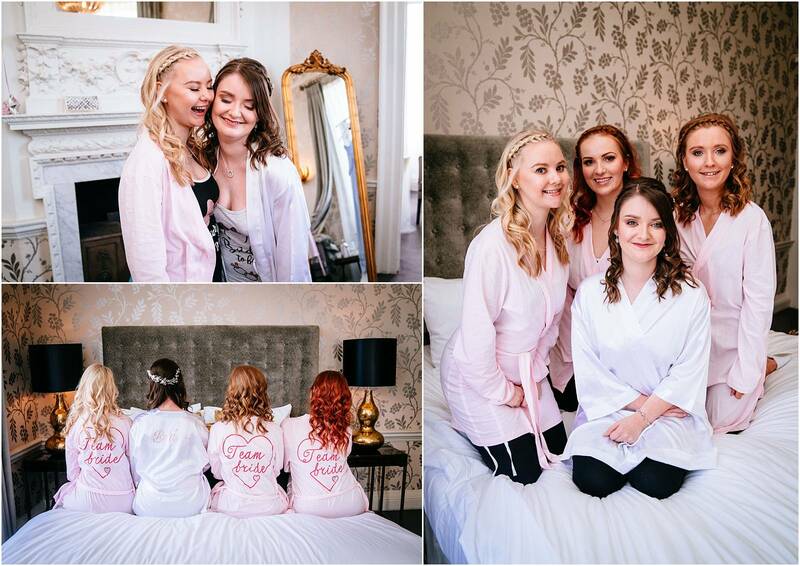 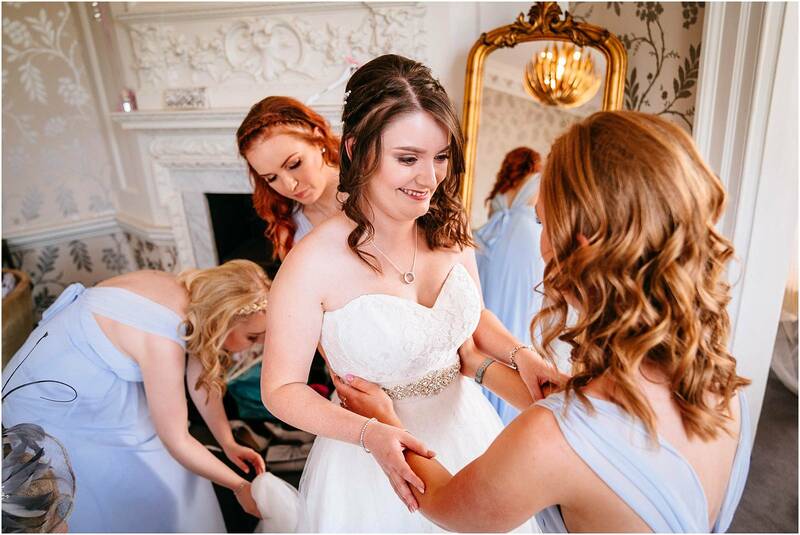 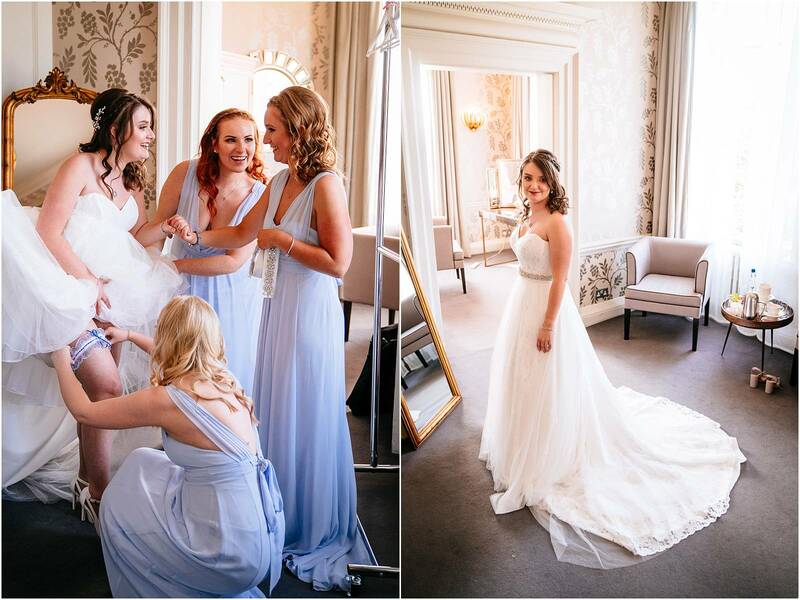 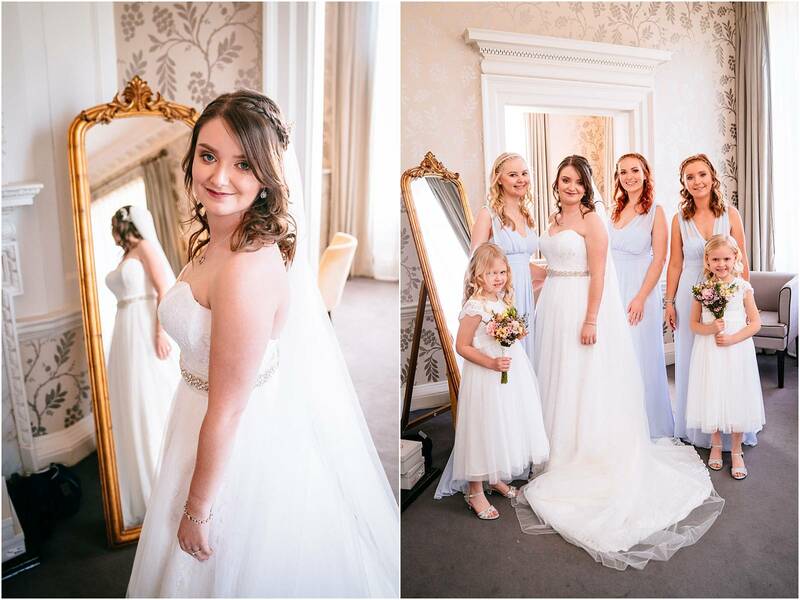 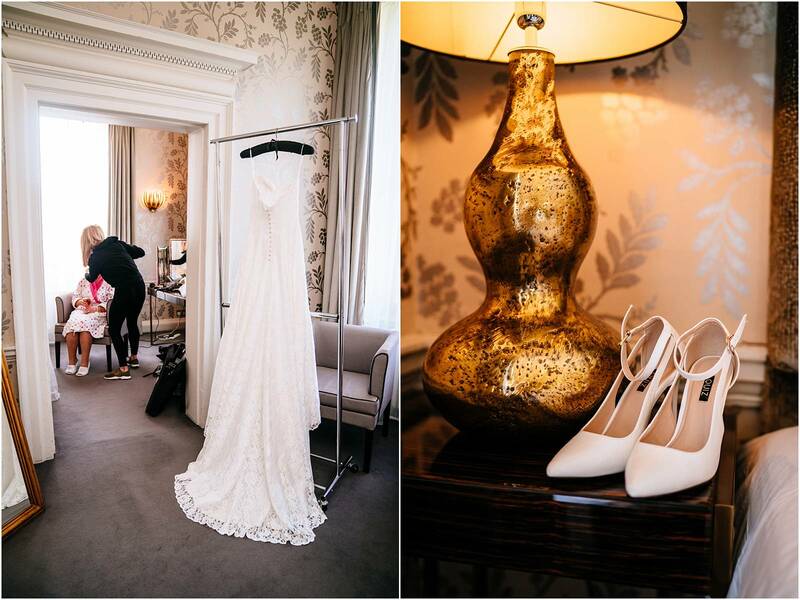 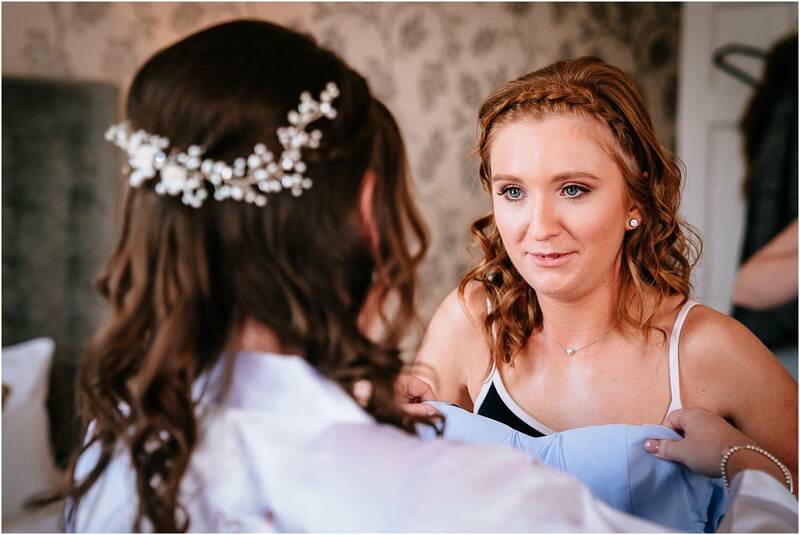 Claire got ready in the bridal suite at Morden Hall which is a fantastic setting for bridal prep – lot of room, and (hooray!) 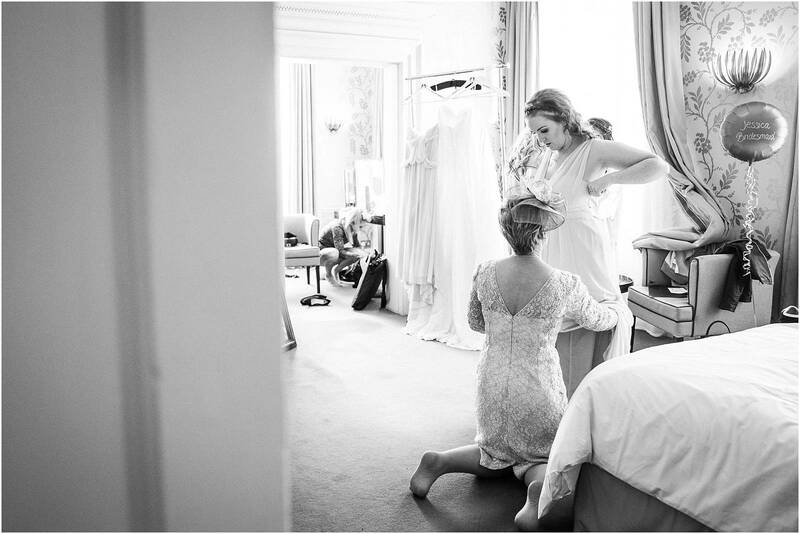 huge windows (which make up artists and wedding photographers always appreciate!). 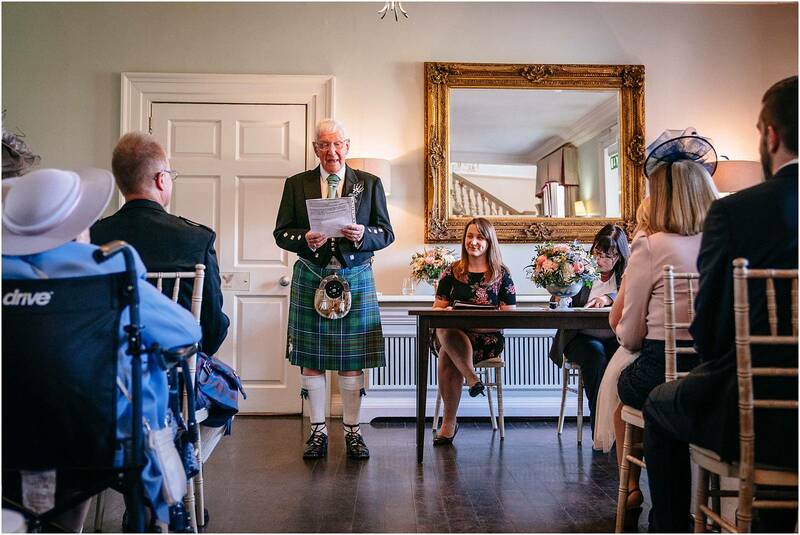 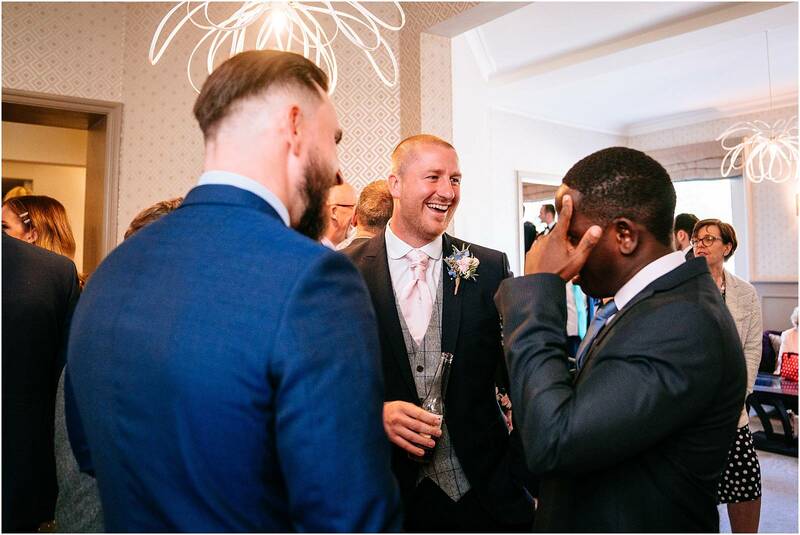 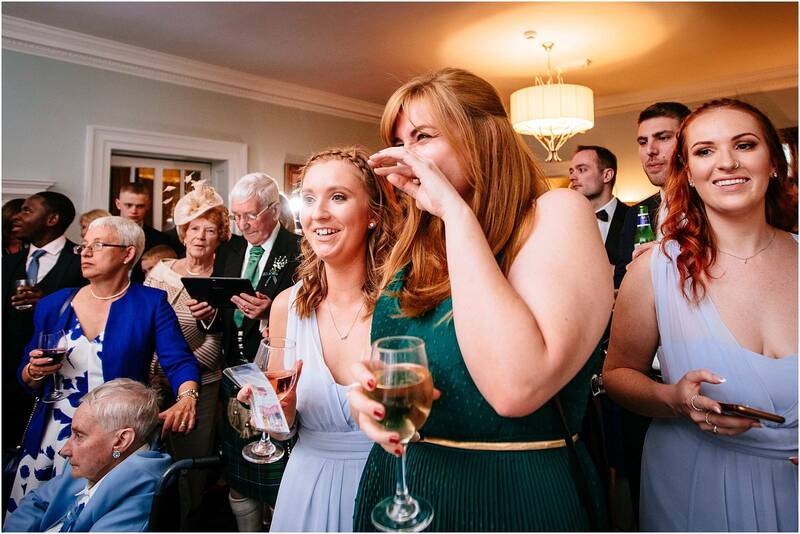 The ceremony was lovely, and a highlight for me was one of the readings – I saw people laughing but couldn’t place where I’d heard it before…then I realised it was a quote from Friends. 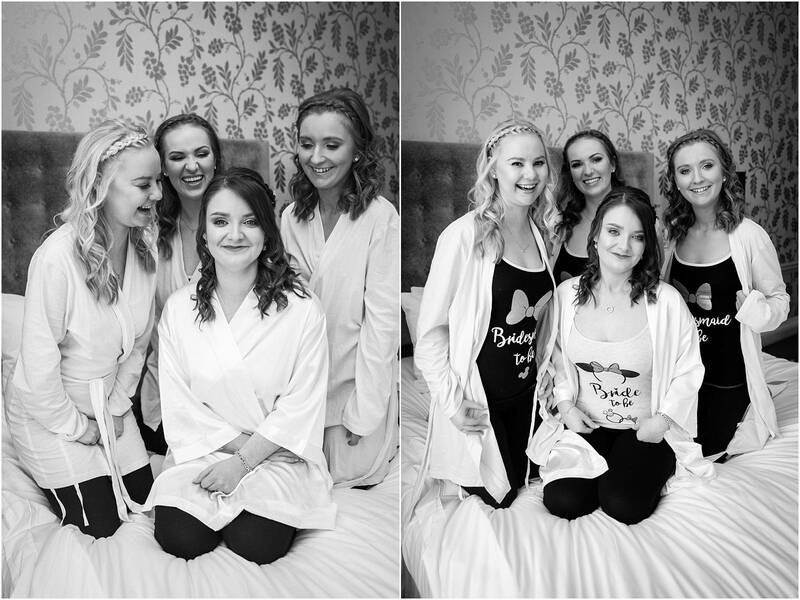 It was Joey Tribbiani’s beautiful (!) 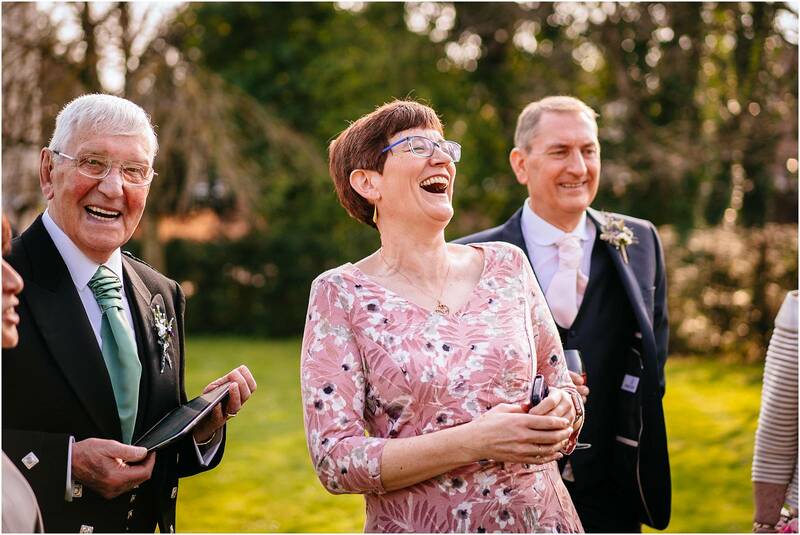 passage about having, giving, sharing and receiving. 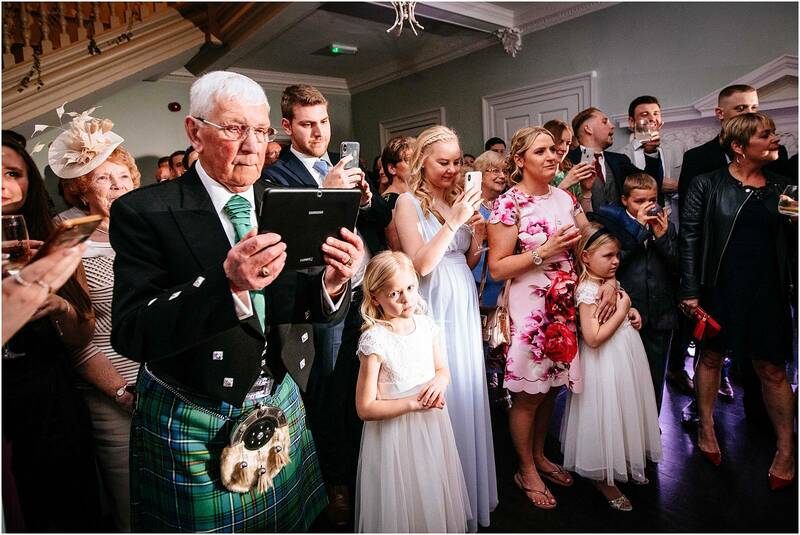 I love it when I hear a new reading! 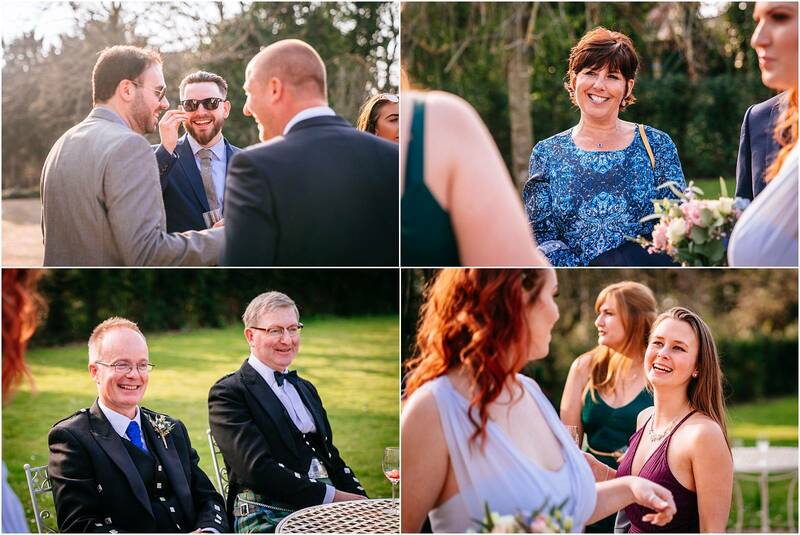 The weather was perfect for confetti and reception drinks outside. 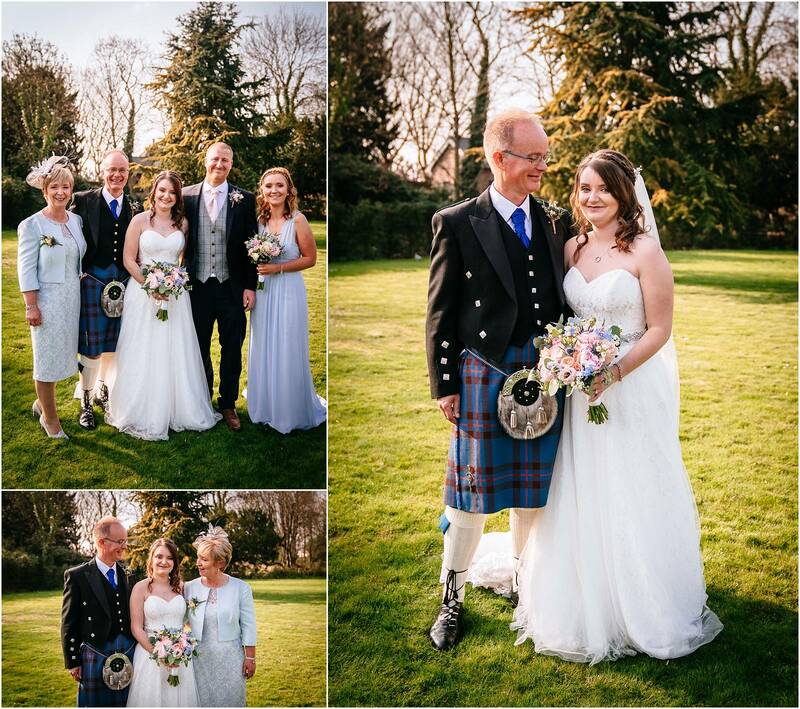 Claire and Dan and I popped off for a few couple photographs in the grounds, then it was inside to eat the (delicious) wedding breakfast. 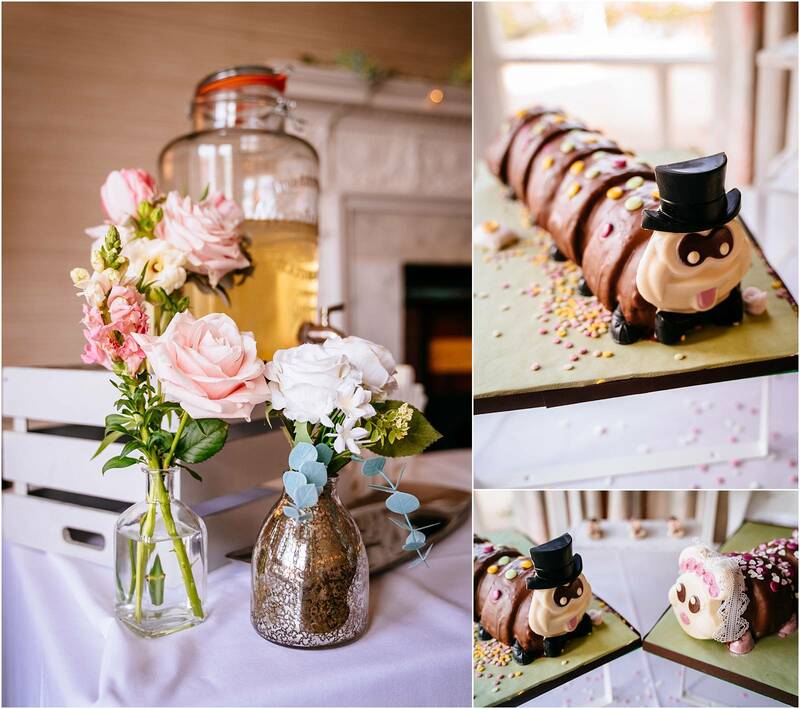 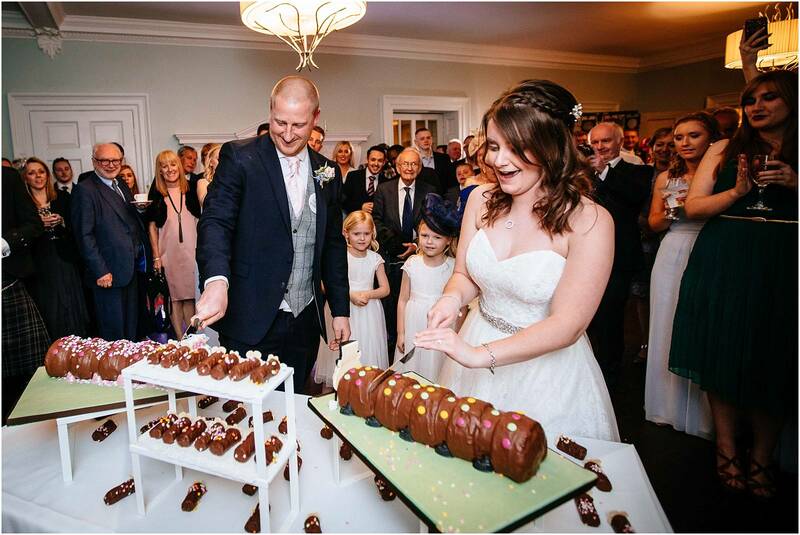 After the speeches it was time to cut the cake – fabulous Colette and Colin caterpillar cakes from good old M&S! 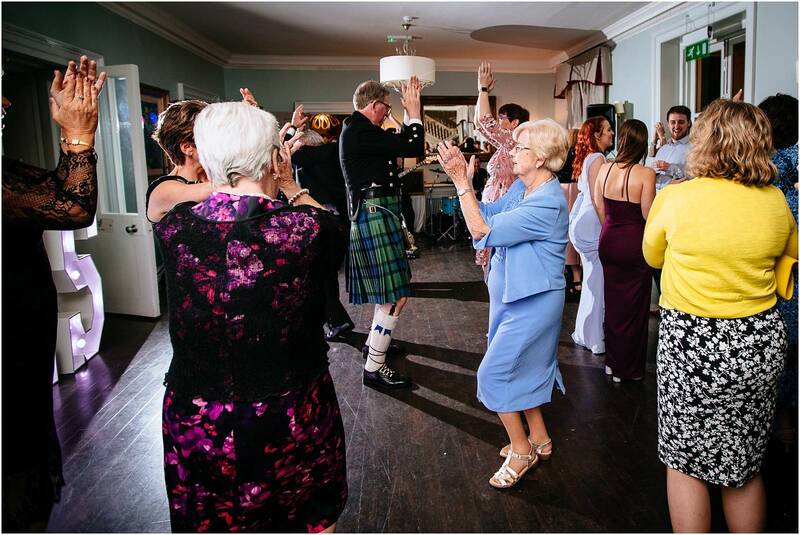 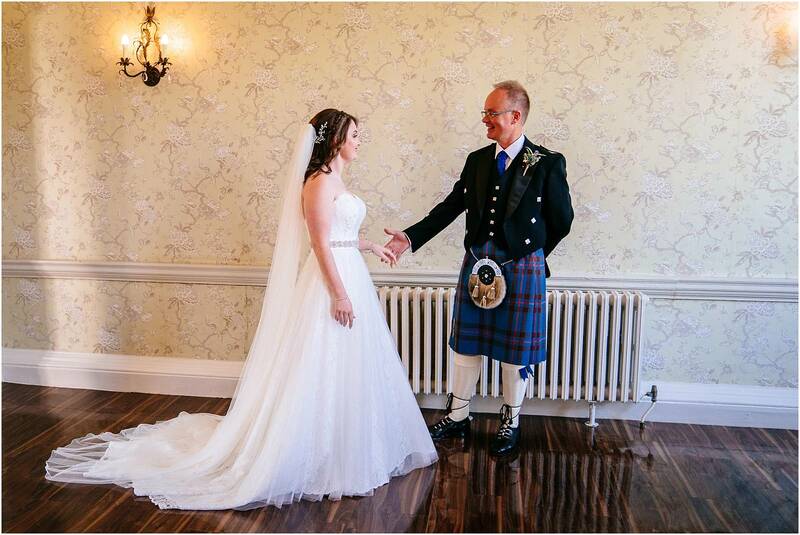 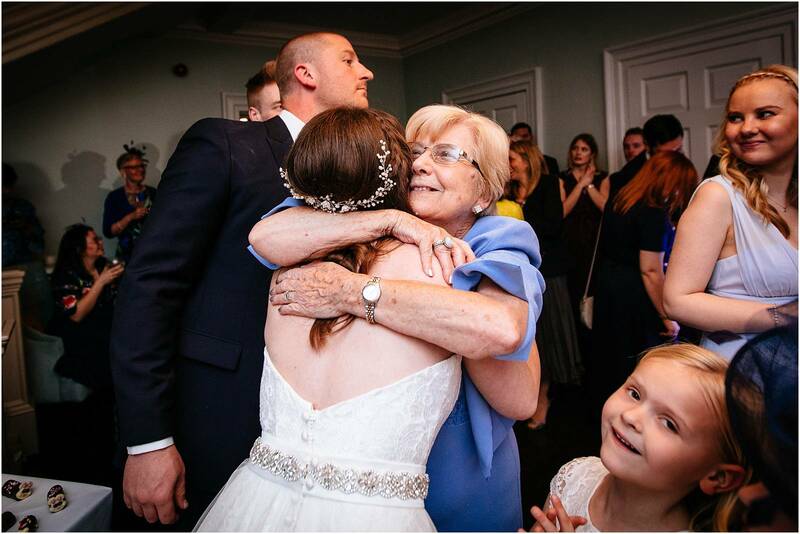 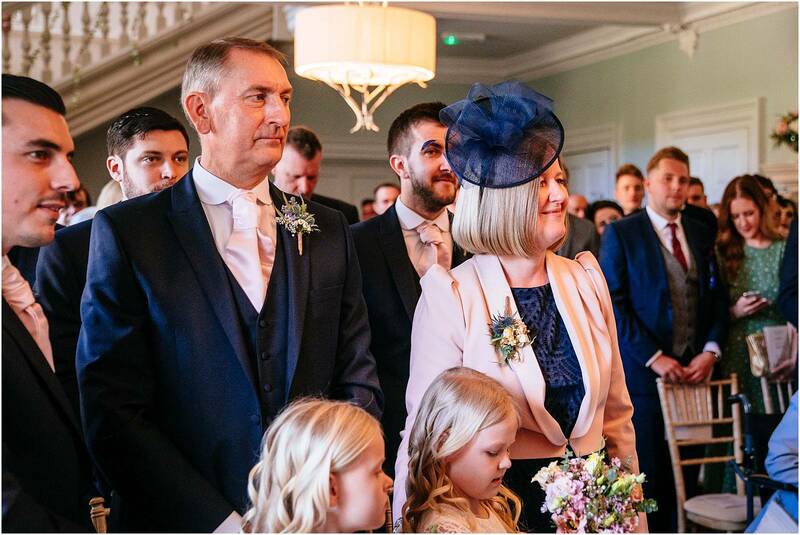 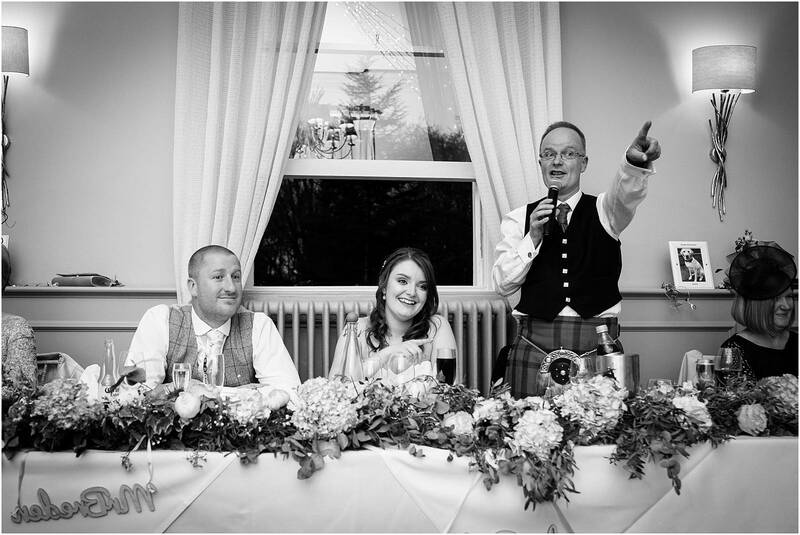 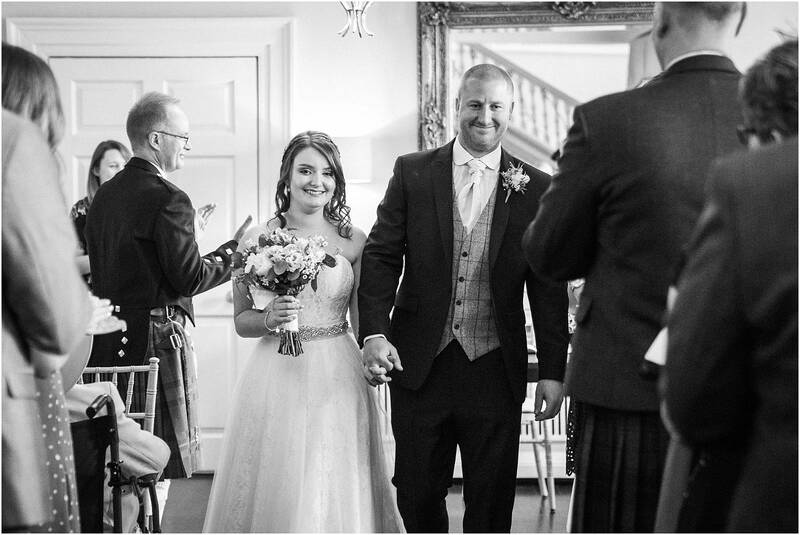 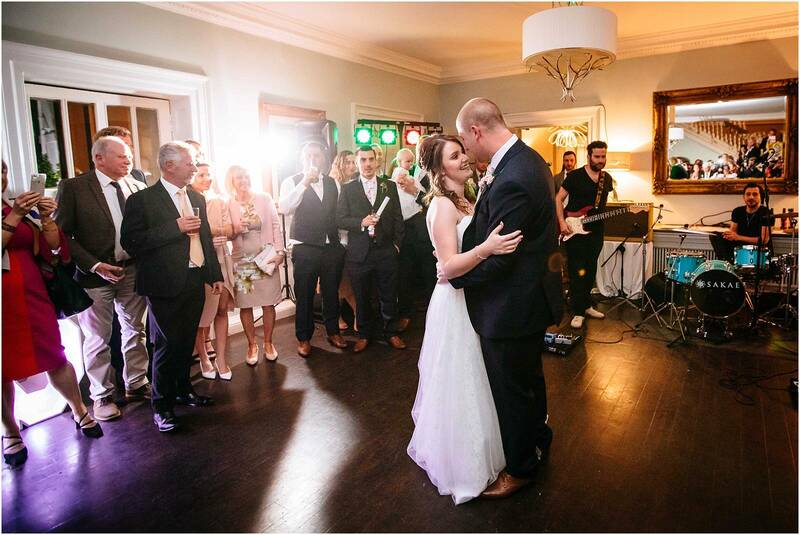 Your wedding was a dream Claire and Dan – thank you for including me, and I wish you every happiness together! 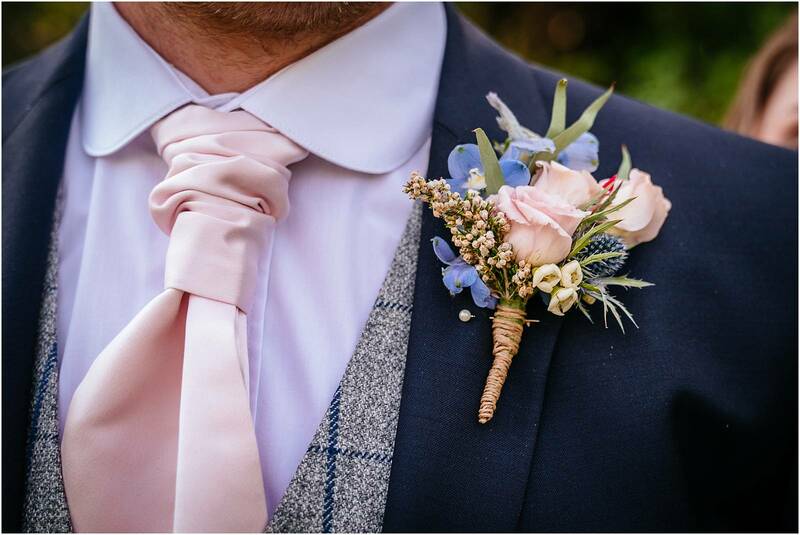 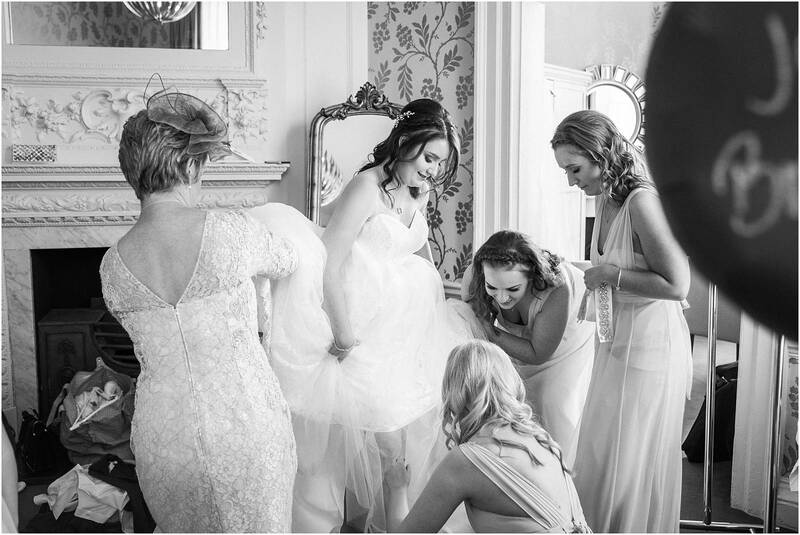 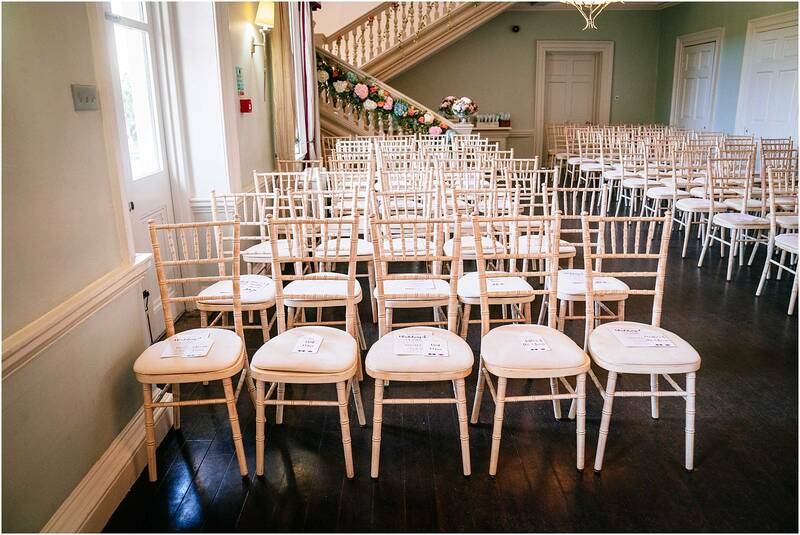 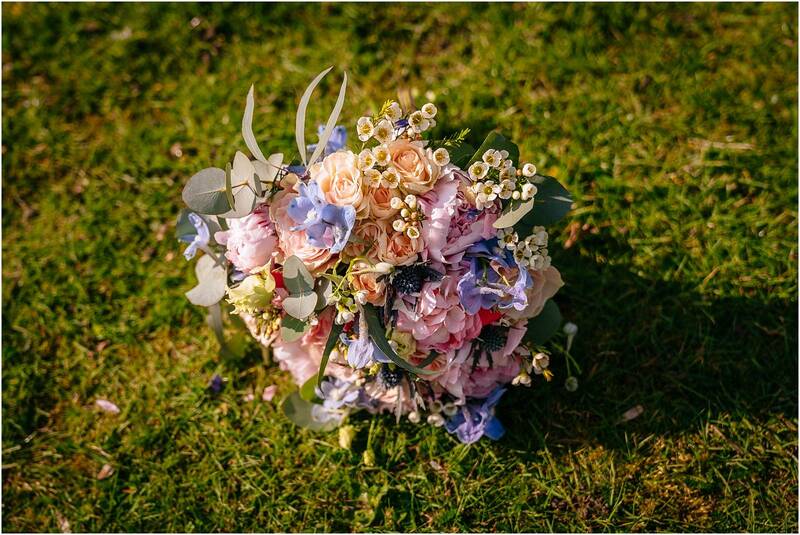 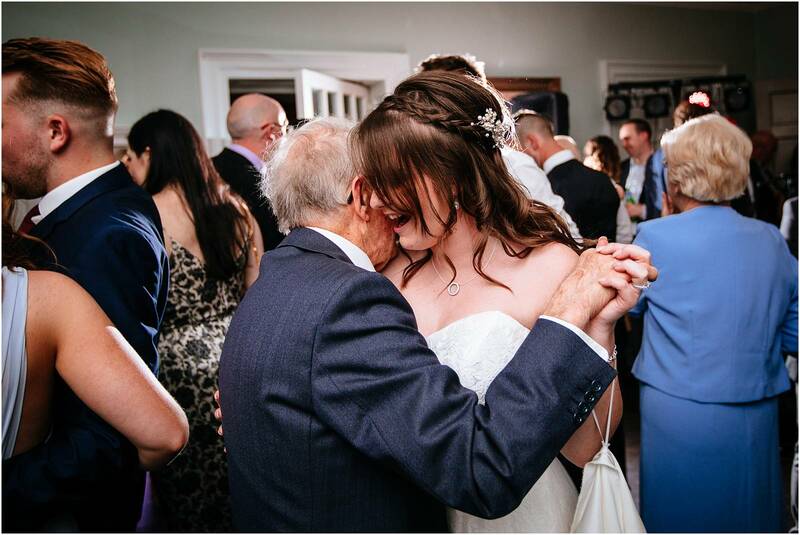 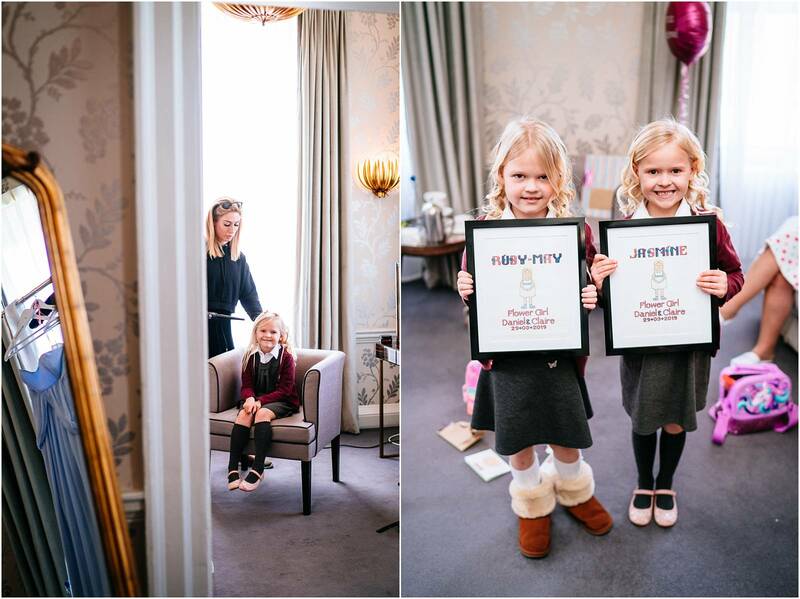 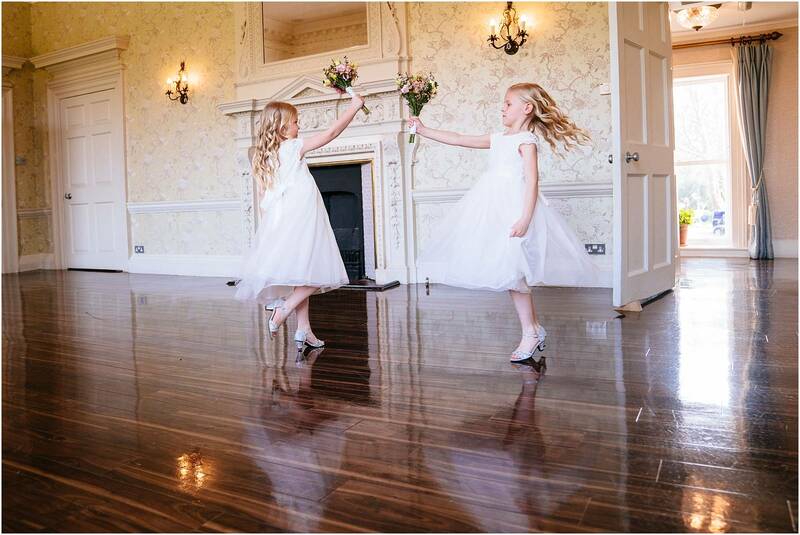 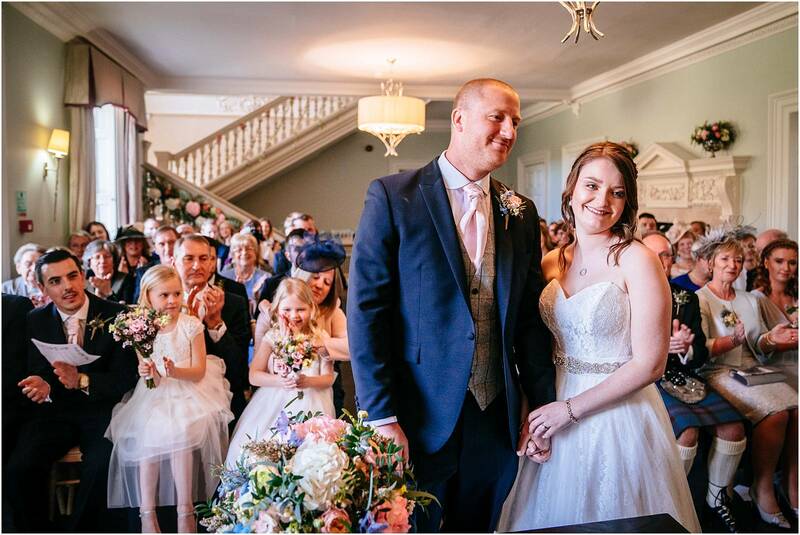 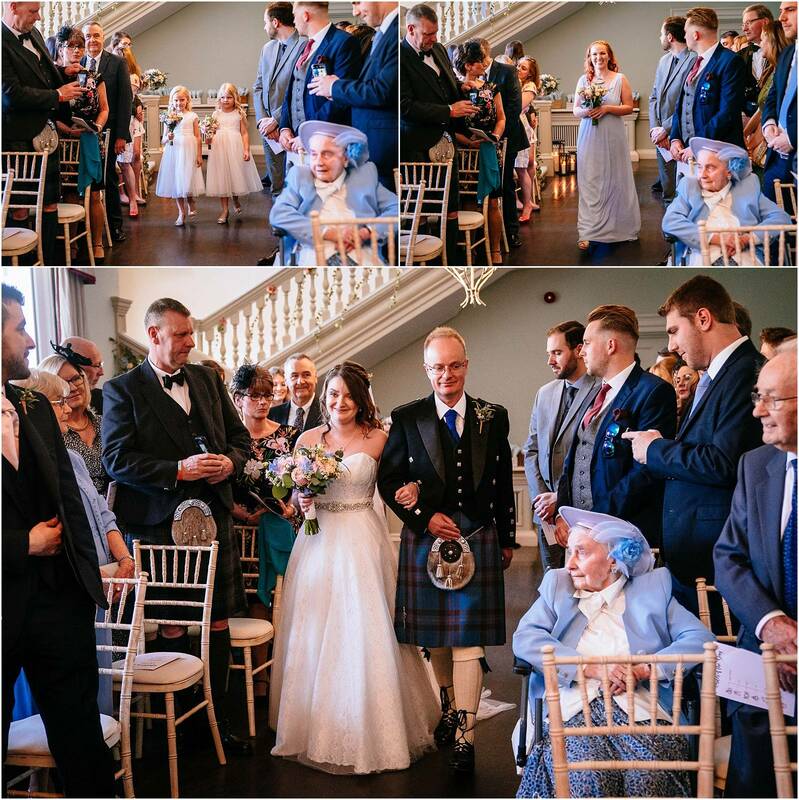 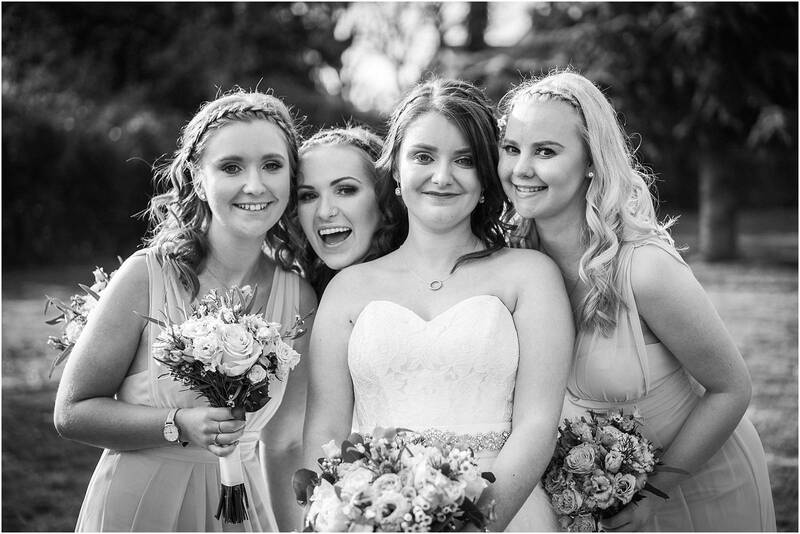 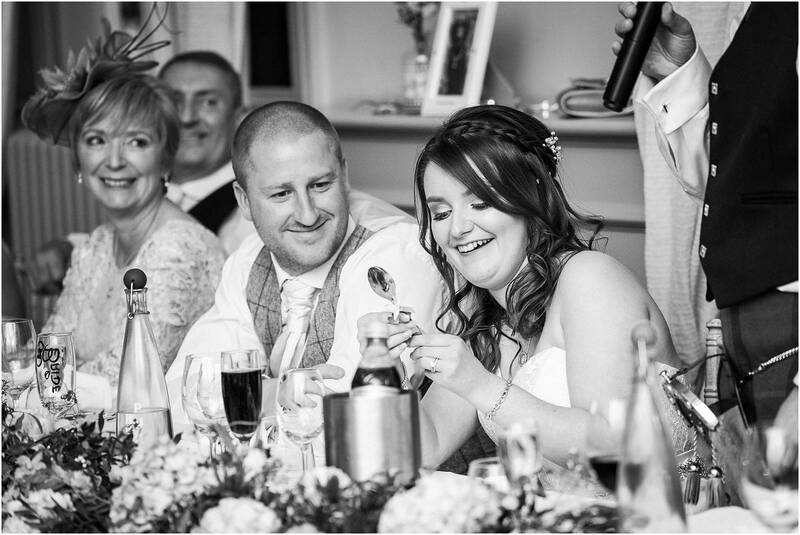 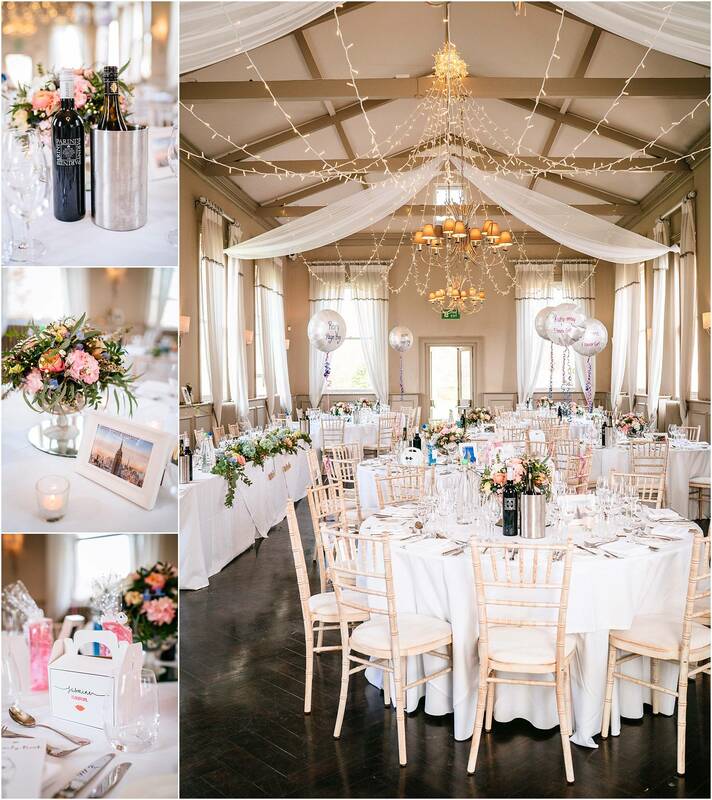 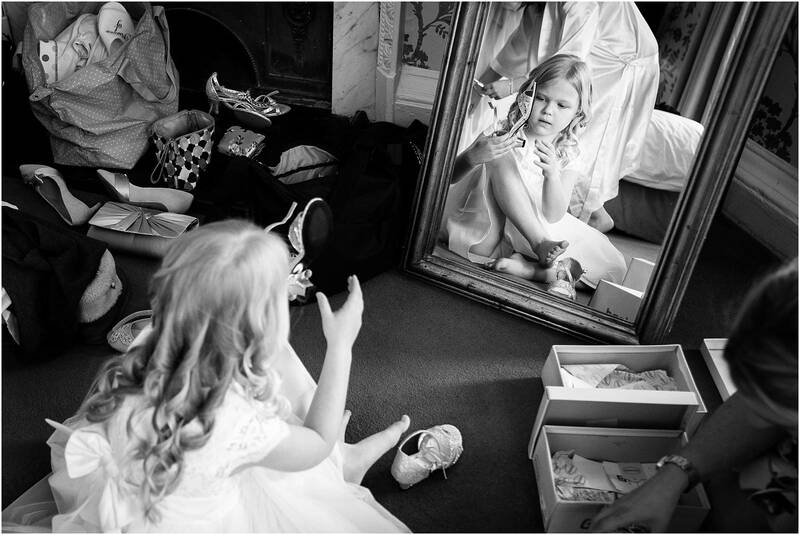 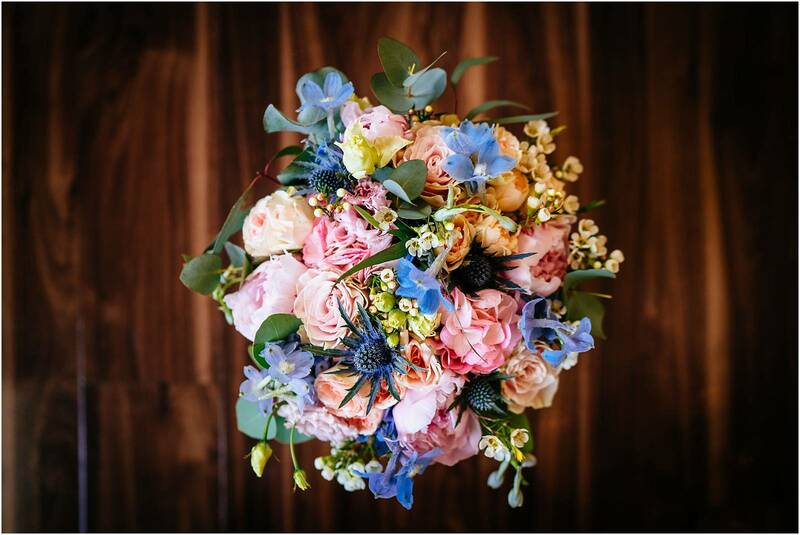 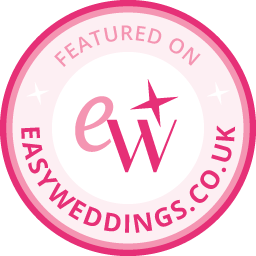 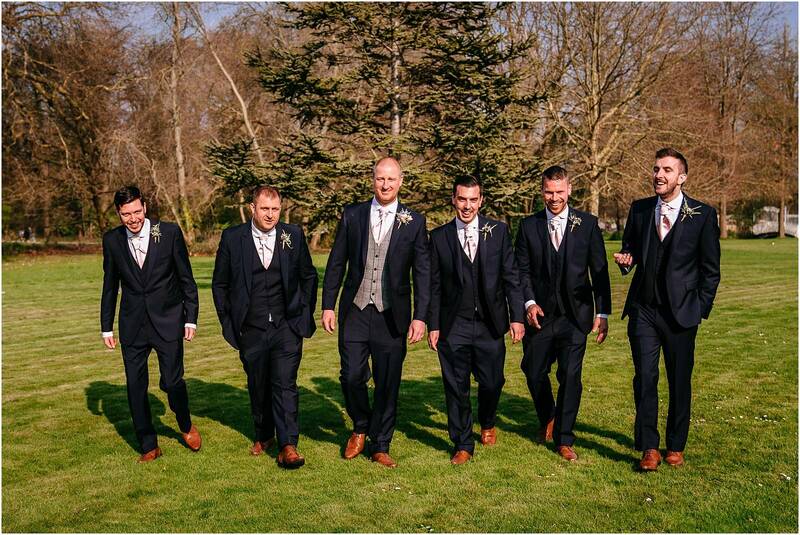 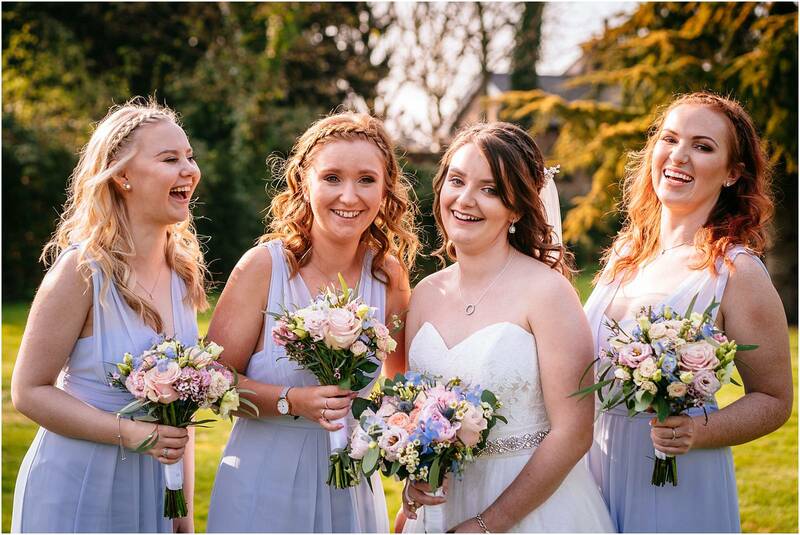 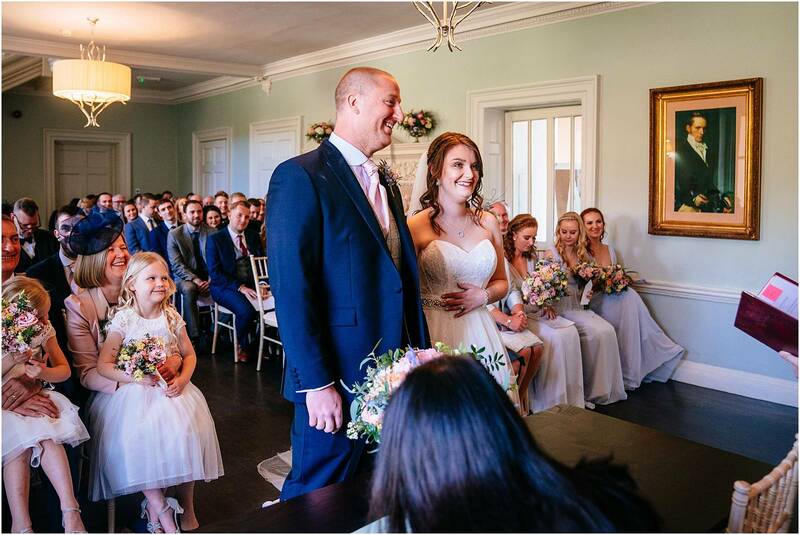 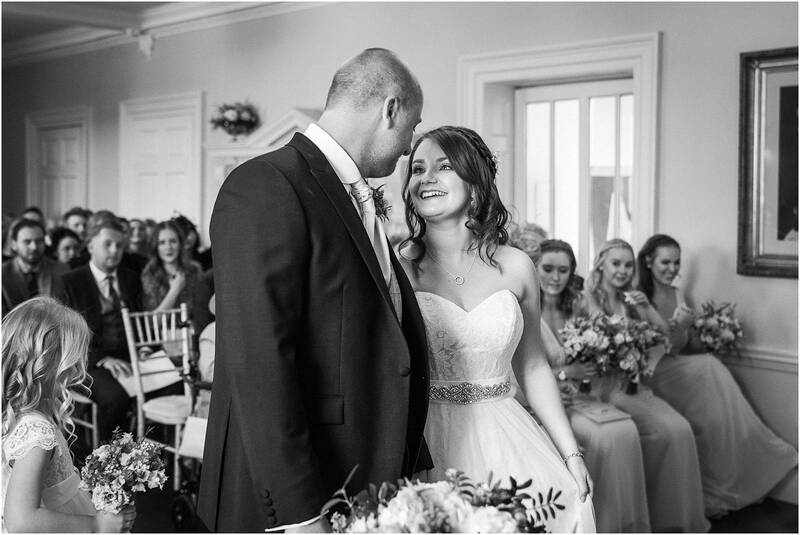 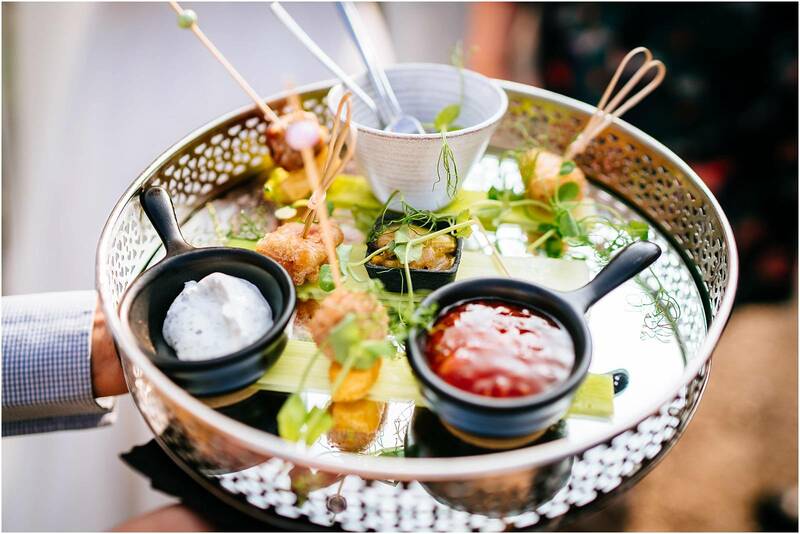 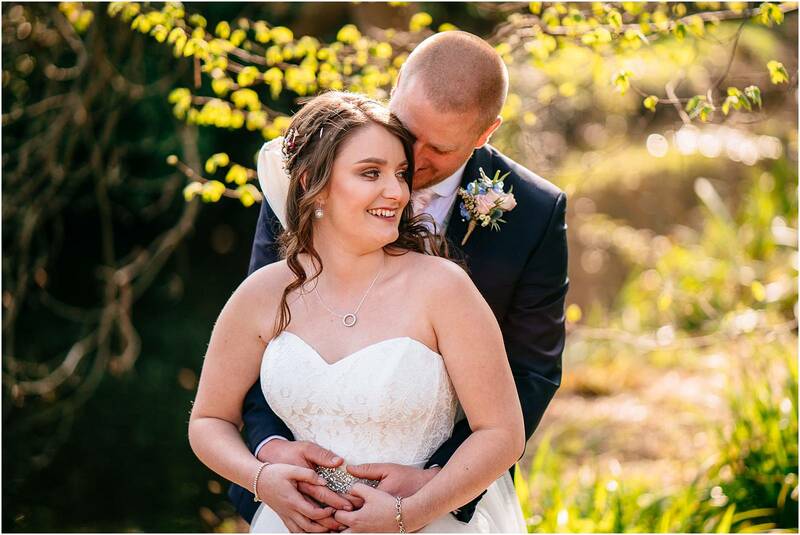 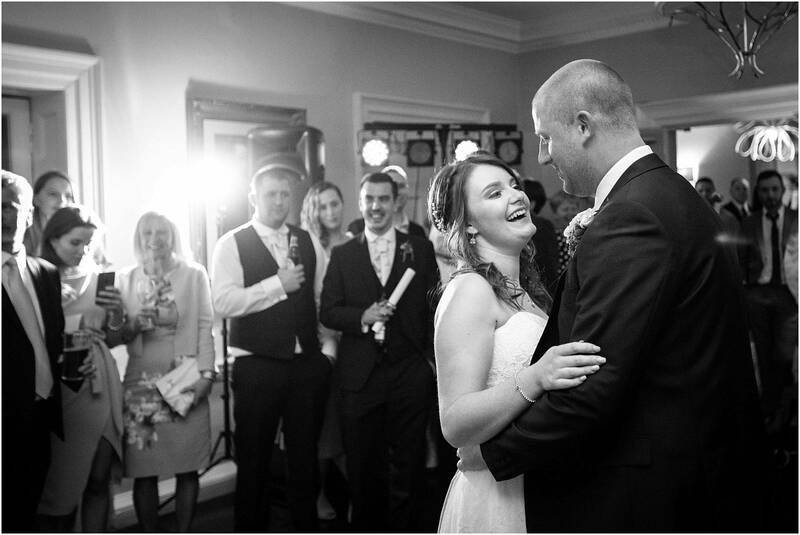 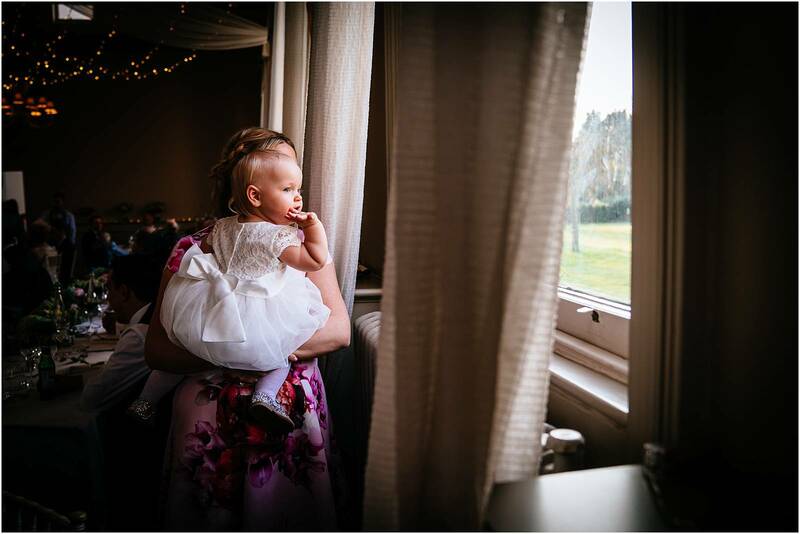 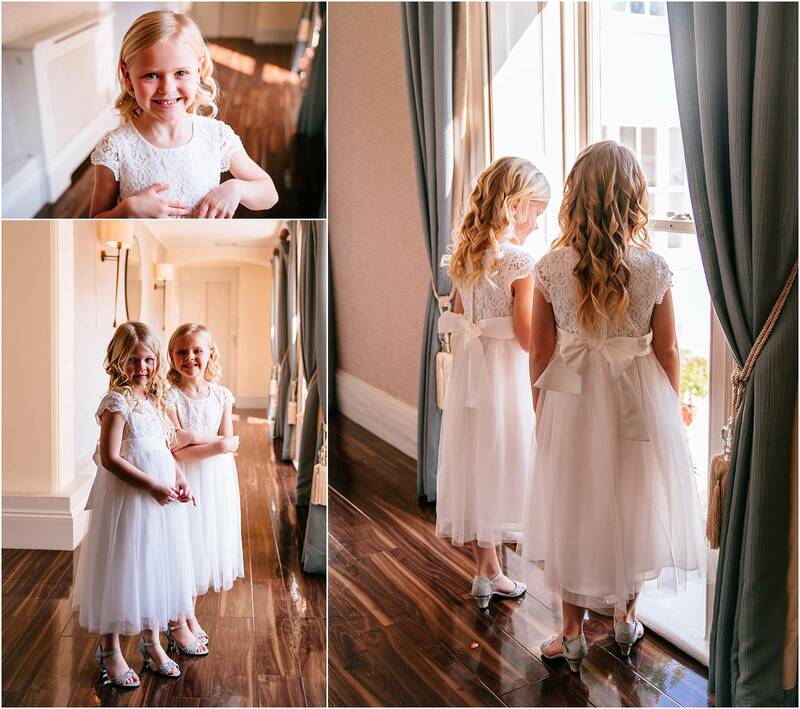 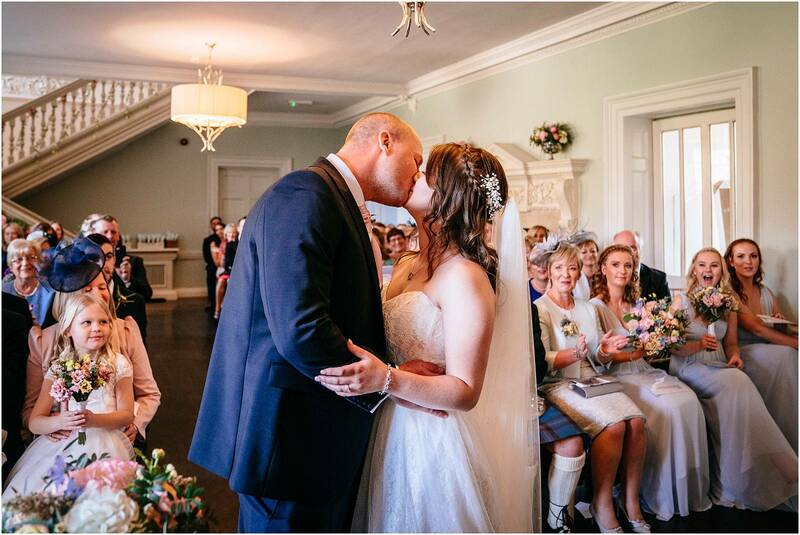 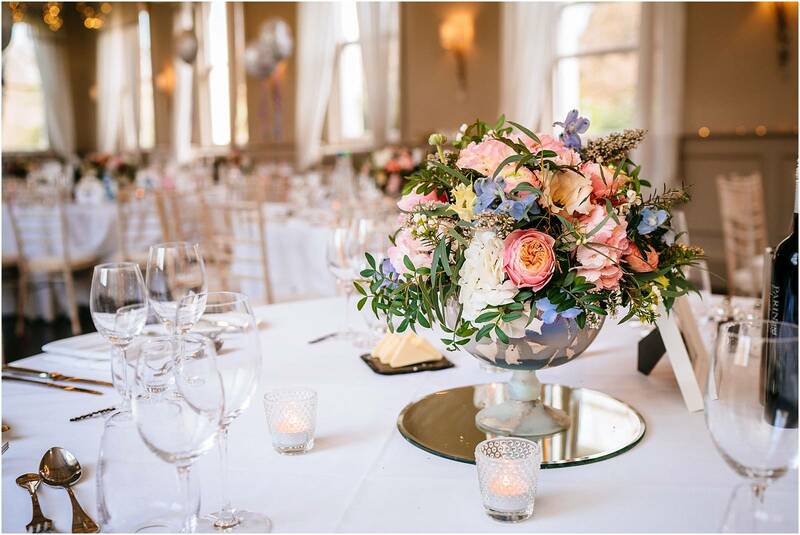 Sarah Legge Photography – award winning Surrey wedding photographer taking beautiful, natural photographs at weddings throughout London, Surrey, Berkshire and beyond!